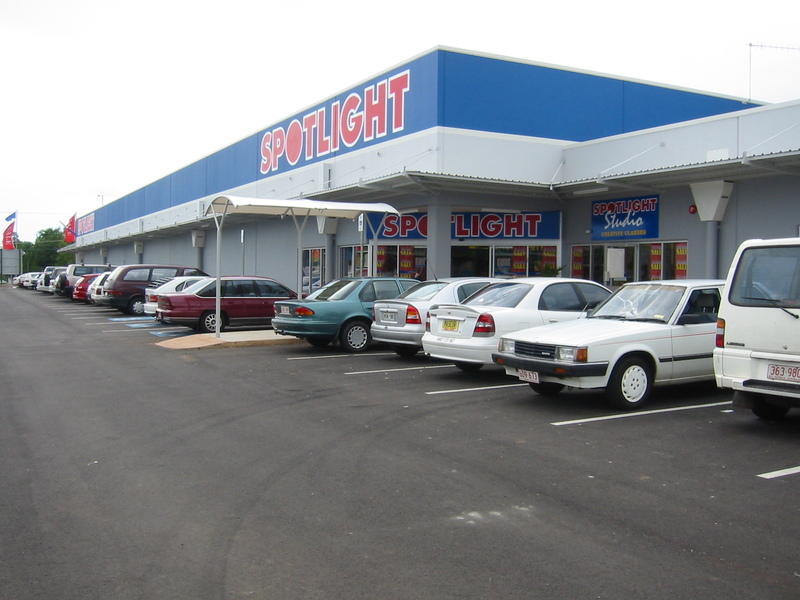 Over a three week period in March 2003, I found myself part of a relocation of the Spotlight store in Darwin, Australia. During this time I met and worked alongside new and old friends. We managed to complete the task in time, and I only "spat the dummy" once. All in all I had a good time, leaving with many fond memories. To all you Spotlight Visitors I say WELCOME!! Here is a pictorial recollection of my visit to Darwin. If you see your image in any of the photos and cringe I am sorry. Feel free to leave any comments or reactions! Hell, I might even answer you! !